Currently, WhatsApp is the most popularly used messaging platform. Almost everyone who owns a mobile phone will have WhatsApp installed into it without any doubt. This messenger has already taken over all the other messaging platforms. The added advantage is that WhatsApp also allows for voice calls and video calls apart from exchanging text messages and multimedia messages. So if you can tap into someone else’s WhatsApp account, you can know quite a lot about what he’s been up to lately. It is not a concern if you cannot get access to the targeted phone in person. There are a number of spy softwares that allow you to track WhatsApp without the person getting any whiff of it. So you can do your job anonymously, without worrying about getting discovered. TheTruthSpy is one such risk-free way to spy on Whatsapp messages. Given below are the reasons why TheTruthSpy may be better than other spying softwares. WhatsApp Hack: What do you understand with hack WhatsApp tool? Social media plays an important role to communicate people who are far from you. Doesn’t matter how far you are from your friend or others, with some virtual devices you can easily communicate to that people. Before decades, limited people have some electronic virtual devices and also the technology allows few people to communicate simultaneously. If look current situation of communication technology, you can experience various virtual devices such as mobile phone, computers, and many more. These devices developed to perform different tasks but now, they are mostly used to use different mobile application software. Social media platforms are famous way to contact someone. These offer users to share different media files. It can perform various tasks, therefore, people want WhatsApp Hack to get confidential information about user. TheTruthSpy is basically application software that offers users to hack someone’s WhatsApp Messages from their computer or Smartphone. It is a set of program this is programmed in manner to trap all the digital data and minimize the size. Now, the program waits for getting the internet connectivity. When the device is connected to the internet network, it sends all the trapped digital data to the particular website. This website can be accessed by the hacker and know all the necessary digital information. It is a simple hacking technique in which you do not need to perform any computer coding-decoding. The biggest concern about spying is getting discovered. This can put you into some serious trouble. This is the main reason why most people resort to TheTruthSpy. This software will update you about the targeted person’s whereabouts without giving them a whiff that they are being tracked. 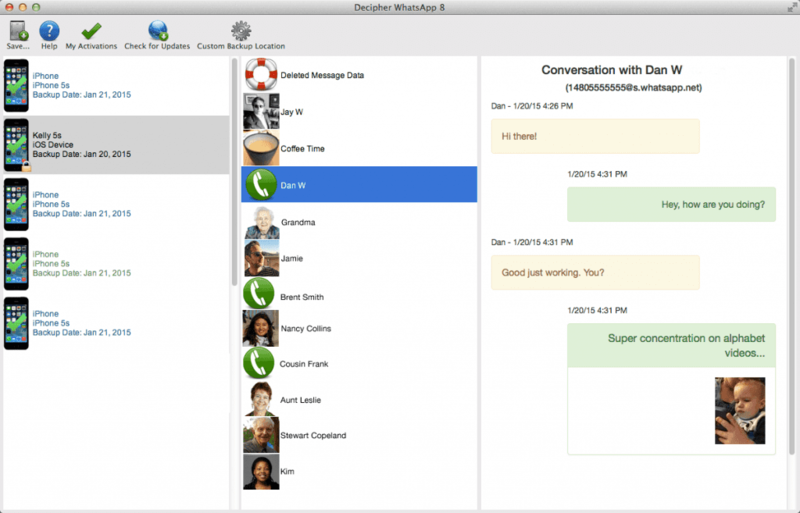 This may be the safest software for spying on WhatsApp. This is one of the best features with using TheTruthSpy. The software tracks the GPS location of a phone and gives you a continuous update. This can be a great plus point if you want to know where your children and spouse have been hanging around, behind your back. Unlike other spying software, TheTruthSpy gives constant updates about the messages that are being exchanged from a certain phone. You also do not miss out on anything if you are not logged into your account. The application will store all information and notify you whenever you log in to your account. Apart from WhatsApp, TheTruthSpy can also be used to spy over other messaging platforms like Skype, Viber, Line and hangouts. TheTruthSpy not only allows you to read text messages, but also shows the list of all contacts that have been in touch with the person. You can view the entire call history and even check the exact date and time the call was being made. This is a rare feature for a spying software right, but it is possible with TheTruthSpy. This app allows you to listen to all recorded audio and video calls that have been made using WhatsApp. You can even retrieve deleted calls and listen to those as well. TheTruthSpy allows you to check every multimedia messages that have been sent or received using WhatsApp. You can view photos, videos and audio files. You may also read document files that have been exchanged through the platform. No wonder this is the perfect software for spying on anyone and everyone. 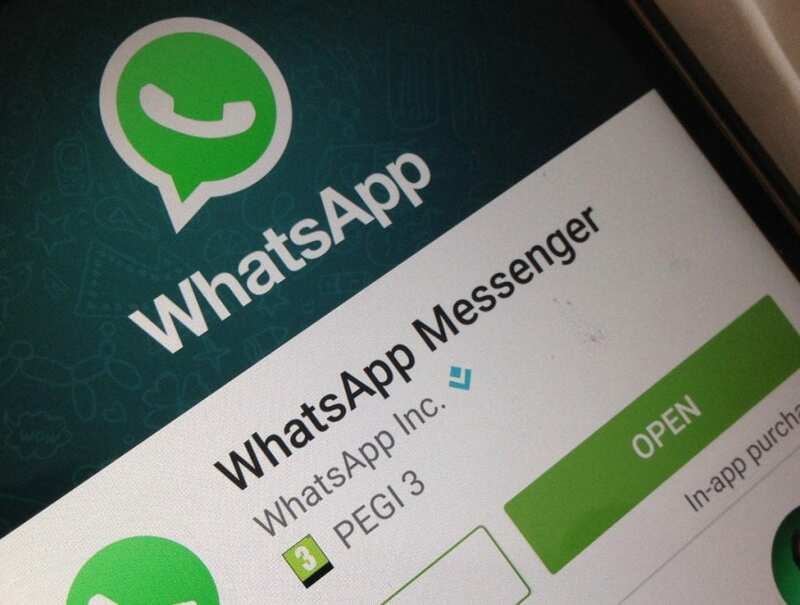 If target phones have installed WhatsApp, you need Rooted to access WhatsApp database. You can use Root Explorer in Google Play. Step 0: Backup WhatsApp Conversations on Android Phone. Step 3: Decrypt and Extract successfully. 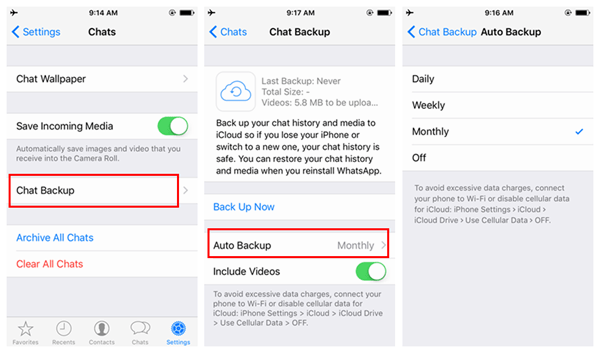 Now you can read all WhatsApp messages you have backed up on Backuptrans Android WhatsApp Transfer software. Simply click “Export”, “Print” or “Restore” buton on tool bar if you want to export WhatsApp Messages to file, print WhatsApp Messages or transfer messages from database to device. Why do people need WhatsApp Hack? 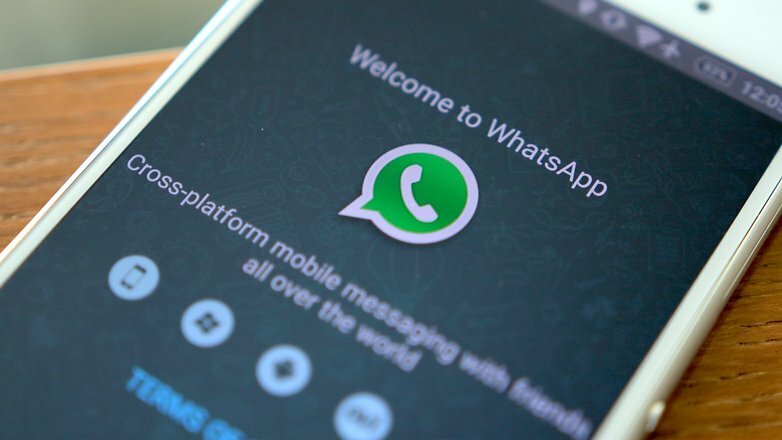 Before understanding WhatsApp Hack App, you should know about WhatsApp. 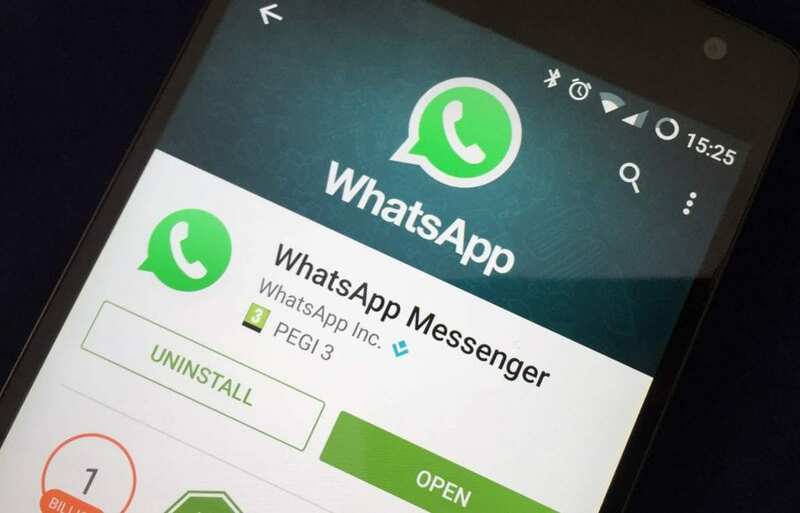 Basically, WhatsApp is one of the poplar messenger applications that allow users to share pictures, images, audio files, video files, GIF files, and PDF files. It is basically mobile application which is available for various mobile platforms, currently android, iOS, and windows phones are very common among the users. The messenger application is available for all the mobile operating system. User can download the application through their mobile app store. After downloading and installing the application you can launch the app where you have to make account with the app. This account is necessary to be a WhatsApp user and contact others. Some personal information such as mobile number and name are necessary to make account. Now, you con refresh the contact list and find the friend who is using WhatsApp. This feature enable user to enjoy incredible features and live greater virtual life. As each coin has two faces similarly WhatsApp has small limitation. Some of the people want to know their kid’s, business partners, employees and spouse’s WhatsApp activities. This is for knowing about their reliance. Some people are conscious about their life partner’s virtual activity as he/she cheats and talk with third one. Similarly in business, business partner or employee may leak some business plans or strategy to business competitors. On the other hand parents are caring about their kid’s virtual activities. It can distract kids in their educational activity or tend to learn something wrong with the social media apps. Also, you can find hundreds of reason that is why, people want to hack someone’s WhatsApp messages. After downloading the spy tool in you devices, it asks you to have the parental control on your device. If you switch on this option, then you can control your devices remotely. This provides more options such as control device remotely, call recordings, real time device location on map and WhatsApp spy as well. No need to perform any unwanted hacking techniques. It is one of the necessary options that people want. While downloading, making an account, accessing digital data, accessing website and else, people need small help. If someone does not have better command on using Smartphone application, then it will be trouble for users. In that case, you can contact official to understand each task in which you have doubt. Also the official can help to operate the WhatsApp spy tool and in hacking operations. 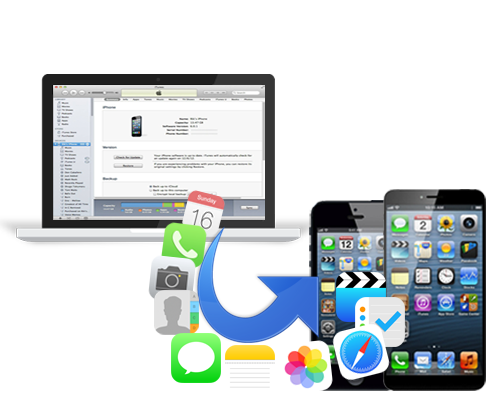 It is explained above that the truth spy app deliver hundreds of services in which real time location is best service. If your kid or you have lost your phone in which the spy tool is installed can be tracked using the website. First, you need to access the website then access the location option. In very short time, you can recognize device’s real time location. This can be done through the GPS (Global Positioning System). It directly provides the cell phone location on the map and you can get your lost mobile phone. Some of the kids and teens are addicted to use social media sites as they want to always connect with their friends. Also, some of the teenagers addicted to watch adult movies or videos. It is difficult to prevent them to use mobile phone. Also, it is impossible to hide all the adult content from the internet. So, this impacts badly on kid’s mentality. These unwanted activities and tons of social media sites like WhatsApp, SnapChat, Facebook distract kids to study well. In this case, parents prevent them to use mobile phone regularly. Parents monitor kids, blocks broadband connection, and much more. Monitoring kids for all the time is most difficult. In that case, the WhatsApp spy tool is best suitable option for parents. Download and install the truth spy on your child’s Smartphone. Now, you can use computer of your Smartphone to monitor your kid’s mobile activities. you can know their call history, call recordings, GPS tracking facility and much more. In news paper, TV news and else, you can know hundreds of cyber crimes per day. These cyber crimes are increasing day by day. Cyber crimes includes hacking, performing unwanted activities using social media platforms or else. You can a number of social media website or application. Teenagers love to use the social media sites or apps. If you want to keep your kid away from any unwanted social activity or cyber crime, you should monitor your child. Checking your kid’s mobile phone is not a perfect monitoring that he/she can delete chats or other information. So, the WhatsApp spy tool can better provide the monitoring facility. 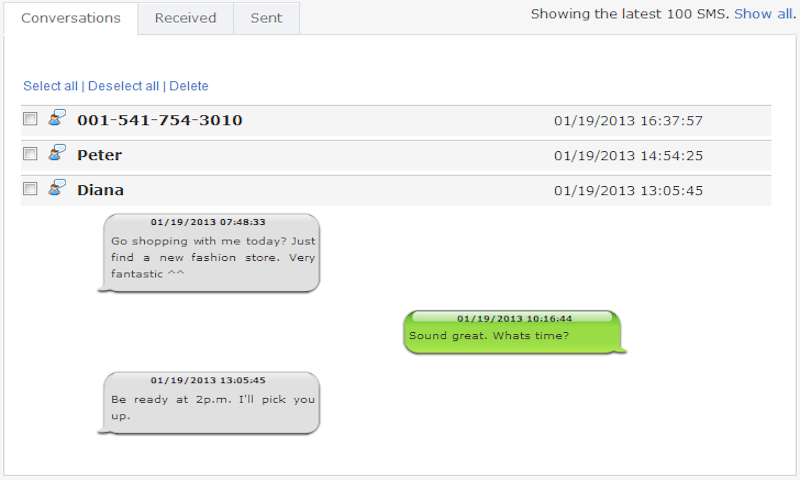 It can recover deleted messages or you can read their messages without checking victim’s phone. WhatsApp is one of the popular social media platforms that allow users instant messaging. Hence, your spouse, business partner, or employee may use it to communicate with it. If you want to know their reliability or their WhatsApp activity, the truth spy is best suitable spy tool. You can catch cheats easily by installing the spy tool in victim’s devices. All these specifications help you to get the best WhatsApp spy tool to monitor someone. It can help you to track mobile phone, catch cheats, access WhatsApp activities and much more. Instead of WhatsApp hack, you can hack other social media platforms.